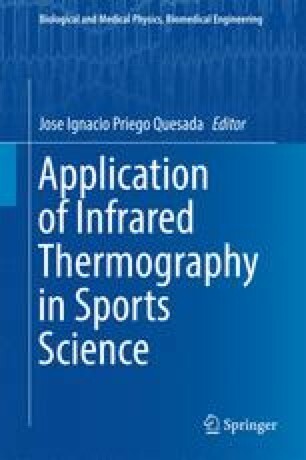 Likewise any other sport, water sports can also be objectively assessed through a physiological method such as thermal imaging. This particular type of sports present an extra parameter, which is the particular environment were it happens. In this chapter it is outlined the underlining concepts, challenges and methods, along with the related published research to date in the field with practical examples and future lines of research are proposed.